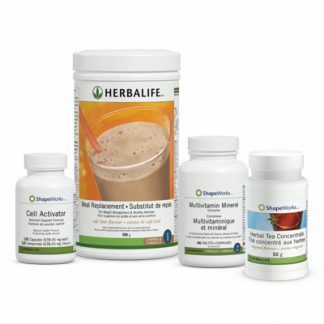 Convenient, pre-packaged bundles to get you up and running, fast! Not sure which pack to buy? 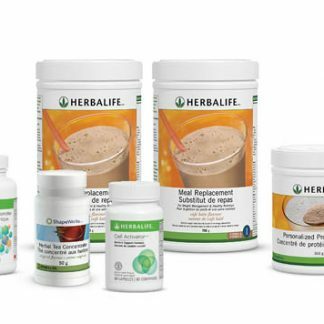 Basic Weight Loss Pack: Comes with the core products to get you shedding unwanted kilos and centimetres for good. 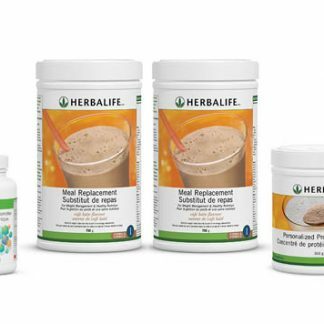 Advanced Weight Loss Pack: Comes with everything in the “Basic Weight Loss Pack” and also includes Canola Oil Capsules which provide essential fatty acids and a Mineral Complex to lessen the appearance of dimpled skin. 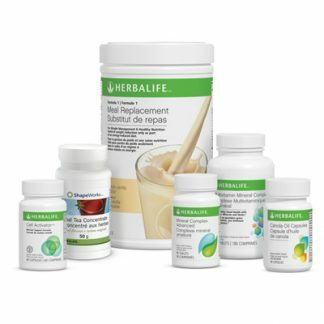 Quickstart Pack: Is designed to give additional protein for the person with more weight to lose, or alternately, someone who has difficulty maintaining a weight loss regime due to hunger. QuickStart Plus: Comes with everything in the “Quickstart Pack” plus extra enhancers. The addition of Herbal Tea Concentrate assists weight loss by improving metabolism. Cell Activator assists the body to absorb nutrition, improving energy levels and mitigating hunger.